The real attraction of Round Table goes far beyond this, because what new members find is that once they have joined, there is a unique combination of elements that is simply not available elsewhere.Round Table is all about trying a diverse range of fun activities that you wouldn’t normally do or have the opportunity to do as an individual, with a group of people from different backgrounds, that you wouldn’t normally meet. You can learn all sorts of new skills, while making a real difference to your local community, and it’s not just local — it’s global, with clubs in more than 65 countries, on every continent on the world. We’re just normal local guys, some with families, some without. 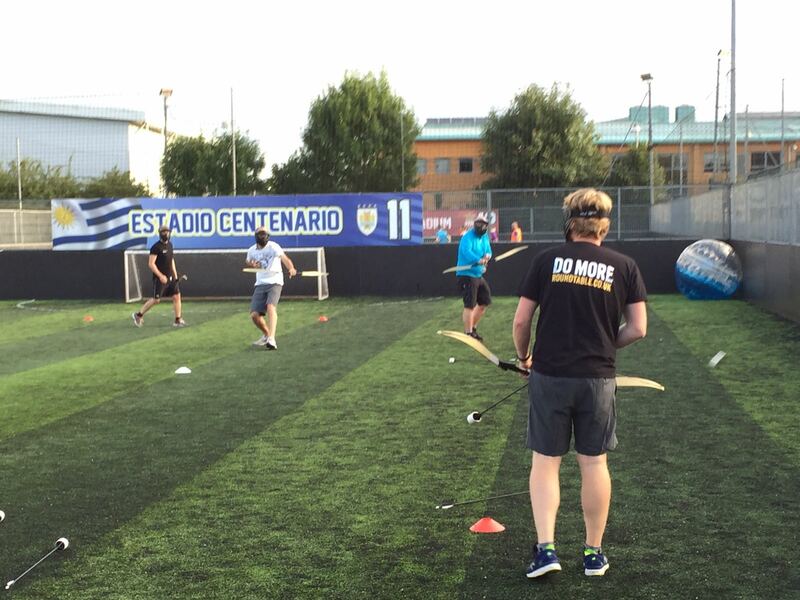 We aim to have a lot of fun but also to put something back into the local community. Ever been to the Downend Fireworks show? That’s us and has been for 40+ years raising money for local charitable causes. If you would like to take advantage of this unique combination of elements that has the power to change lives, get in touch. 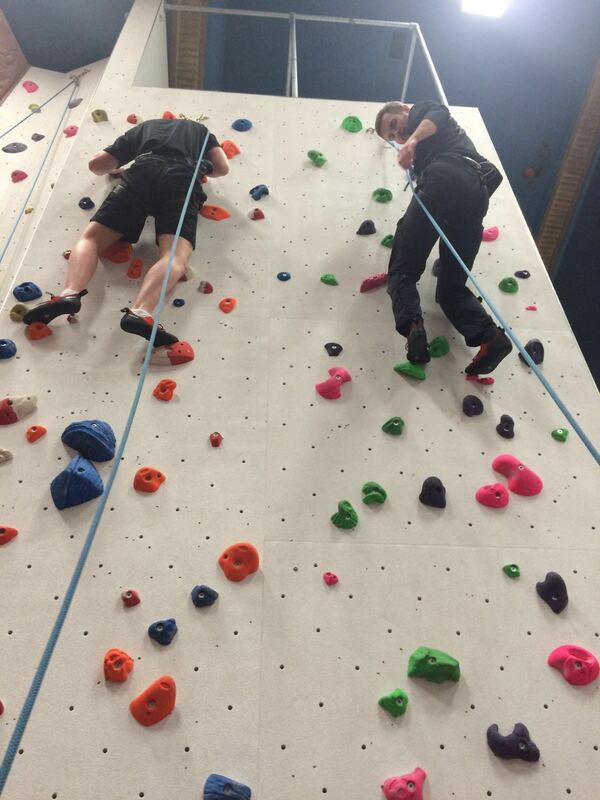 Last night we enjoyed a great evening of "bouldering" and climbing at Redpoint Bristol. It was so much fun and we can thoroughly recommend it - although we are feeling it in our arms this morning! 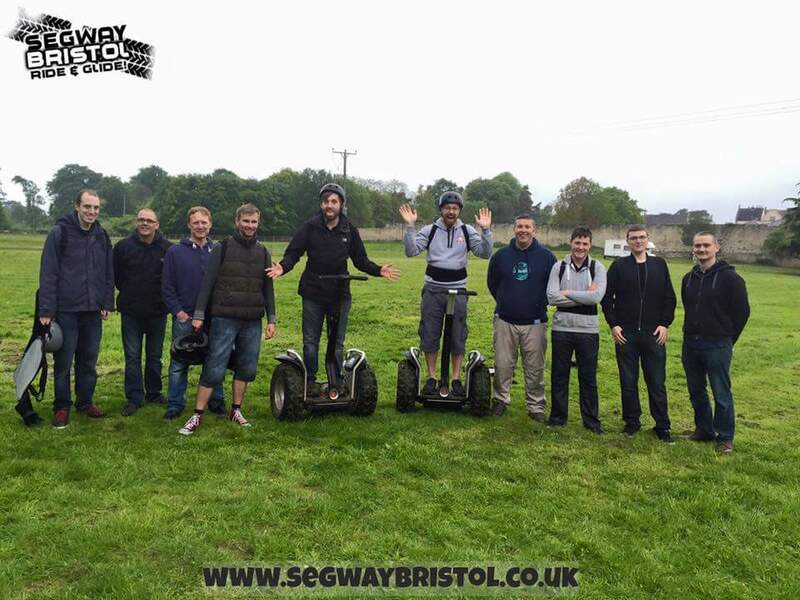 Next up, we have segways in 2 weeks. If you are interested in joining round table and want to see what we get up to then get in touch! 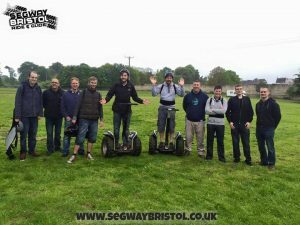 Downend Round table are a social group that meet up twice a month to do an event, like Rock Climbing, Segway Safari, go-karting, and after each event we go for food and beers. Downend Round Table is at Downend Cricket Club. Thank you to everyone who attended our Pints, Poppadoms & Plasters event last night. 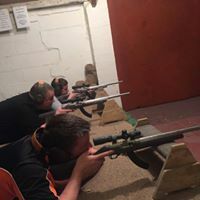 It was great to see so many of you and hopefully you all enjoyed the evening as well as learn some new invaluable skills. A big thank you goes out to Acorn Health and Safety for providing all of the equipment last night and if you are interested in learning more then get in touch with them as they run loads of different training courses throughout the year. We would also like to thank Downend Cricket Club for their hospitality and for allowing us to host the event in the clubhouse, and thank you for the lovely food as well! 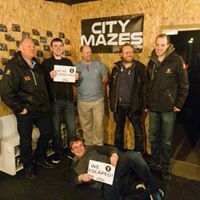 Of course the event last night was all about first aid and giving out knowledge, but if being part of Round table is something you would be interested in then get in touch - our next event is Blackbeard to Banksy walking tour on 21st March. It would be great to see some new faces coming along! To everyone coming along to pints, poppadoms & plasters, we are just finishing off our setting up.